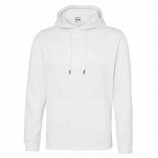 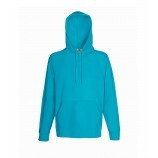 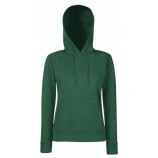 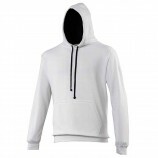 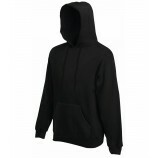 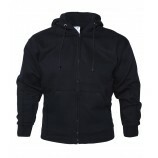 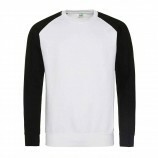 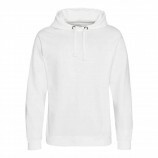 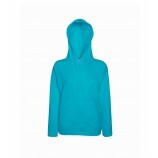 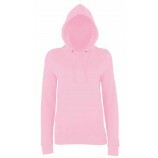 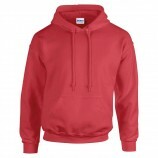 Hoodies are a comfortable and fashionable garment that are easy to wear and keep you warm. 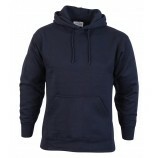 Here at Best Workwear we stock a wide range of men and women's hoodies that are of the highest quality ensuring they will last. 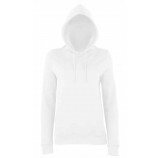 With makes such as: SOL's, AWDis Hoods Gildan, Fruit of the Loom and Jerzees you will get a great garment at most importantly an affordable price. 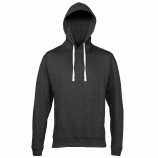 Browse the sub-sections below which include: standard hoodies, women's hoodies and zip front hoodies, remembering that personalised embroidery is available on request!